As the world stares down the barrel of a ‘second’ Cold War, its worthwhile recalling where the first one ended – in southern Africa! 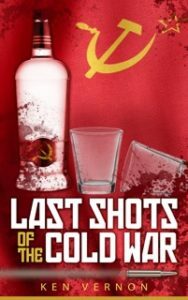 But far from being yet another boring political tome, “Last Shots of the Cold War” is a rollicking, rambunctious and raunchy look at the real ending of the (first) cold war, which – contrary to public opinion in some parts of the world – dragged to a close not around a table in Geneva, but around a bar in the old German colonial fortified village of Oshakati on the Angolan/Namibian border. If you ever spent time ‘on the border’, or has a loved one who did, or even if you just always wondered how war correspondents went about their ‘work’, this is a must read. 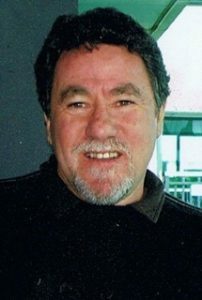 Ken Vernon is an Australian journalist who spent almost 30 years in South Africa, writing on a wide range of topics, but especially covering the conflict in Angola. He now lives and works on Australia’s Gold Coast.